We pride ourselves on putting on Scotland’s first ever Gin festival back in 2014 and put a lot of love into the event every year to keep things fresh and exciting. 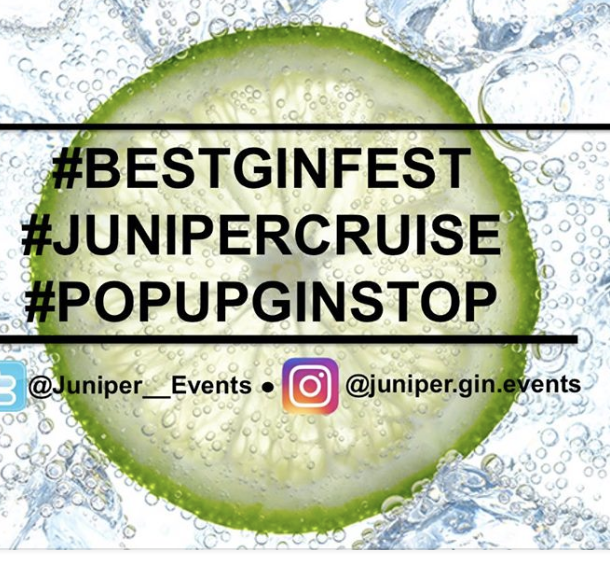 There are more and more Gin festivals added to the calendar every year as the popularity for the spirit grows but there will only ever be one Juniper Fest – ‘The Best Gin Fest’! We were delighted to receive the award for Scotland’s best gin event in 2017.